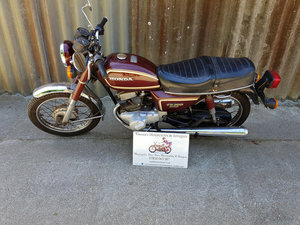 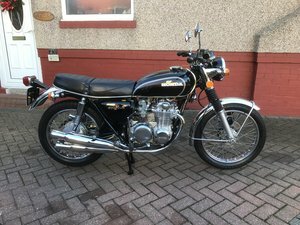 1975 Honda CB500-4 Only 527 miles. 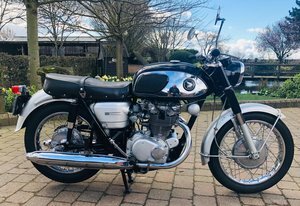 Mint & original. 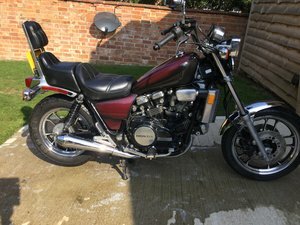 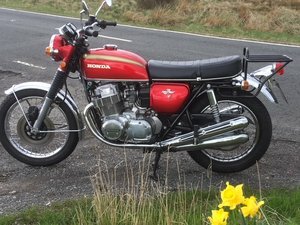 Honda cb 750/4 K1,fully restored only 28500 mls,candy blue/green,new HM300 exhaust,stunning example,just been serviced and tuned by D&M engineers ex Honda racing team engineers,sounds awesome,must be seen,reasonable offers considered. 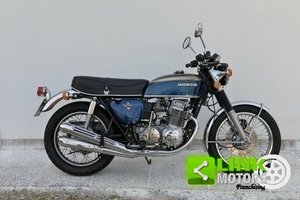 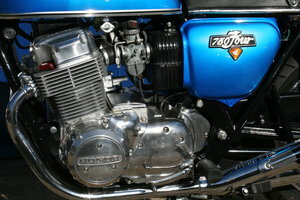 1977 CB750 / CR750 Tribute Replica, You Must See. 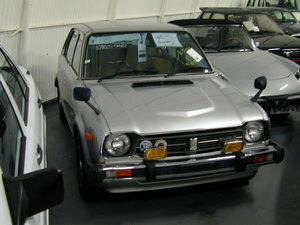 1979 HONDA CIVIC GEN 1 MK1 1.3 MANUAL - 27k MILES! 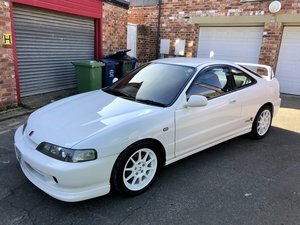 RHD EX JAPAN!